Protein Chefs delivers healthy meals in Toronto. We specialize in creating & delivering nutritionally balanced meals to your door. Our culinary team is made up of elite level five star, fine dining chefs with over 25 years of experience within the hospitality industry. They are Ontario standards certified food and safety professionals. Our nutritionists are well versed in nutrition, food pairing following the Canada food guide with over 20 years of experience in the fitness industry. The Protein Chefs team work together relentlessly to offer our clients a variety of meals, with the aim of helping them to maintain a healthy lifestyle. 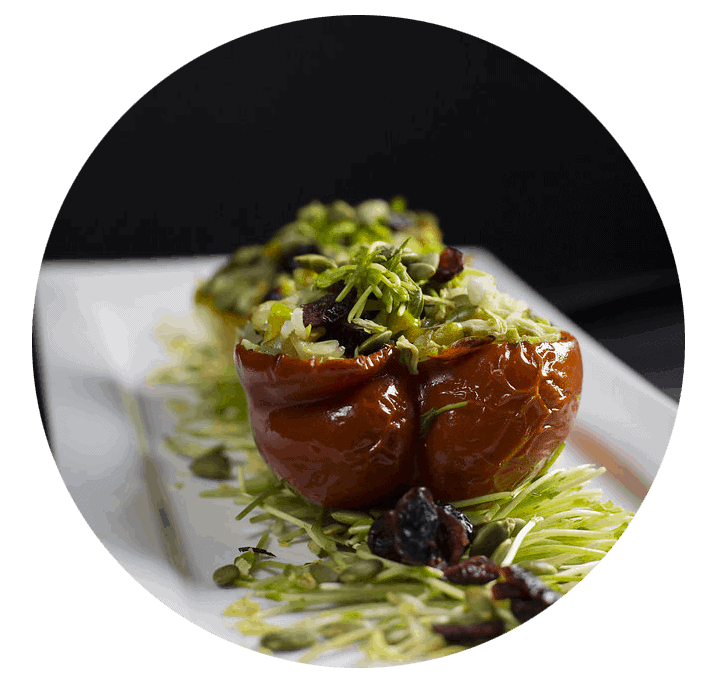 Our meals are designed using selected local ingredients to provide freshness, nutrition and taste. All our meats are hormone and antibioticfree. By trusting Protein Chefs, you can take away the stress of grocery shopping, cooking and doing dishes – which in turn means you get some time back in your busy life without compromising on eating healthy! Protein Chefs commit to delivering meals twice a week in order to maintain the optimal freshness of the food. Our Toronto Food Delivery Company work with clients across varying fitness levels and can customize the meals to your specific requirements. 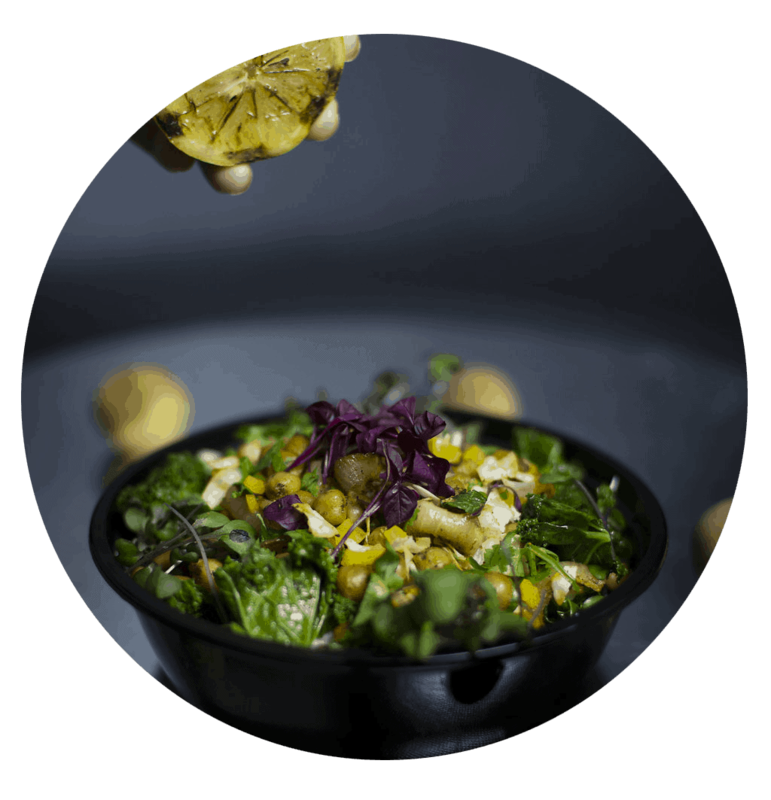 Protein Chefs are committed to delivering quality, fresh, nutritious and delicious meals to your door.